We are the leading enterprise that offers Ring Binders, Display Books, Clip Files, Business Card Holders, Note Book, Stationery Pouches and CD Holders. 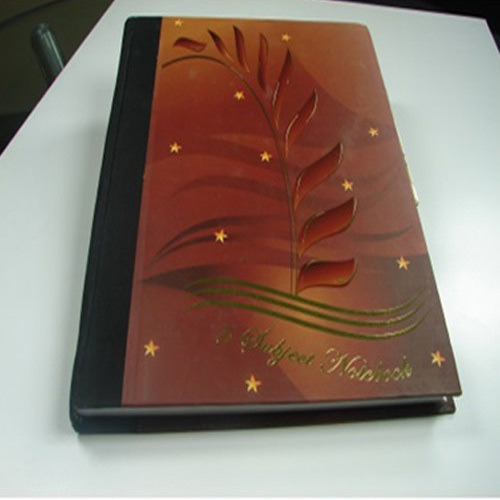 We are engaged in manufacturing and supplying Stationery Gifts & Premiums, which are fabricated using quality raw materials procured from the reliable vendors. Our range includes Stationery Gifts, Ring Binders, Note Book and Project Book.